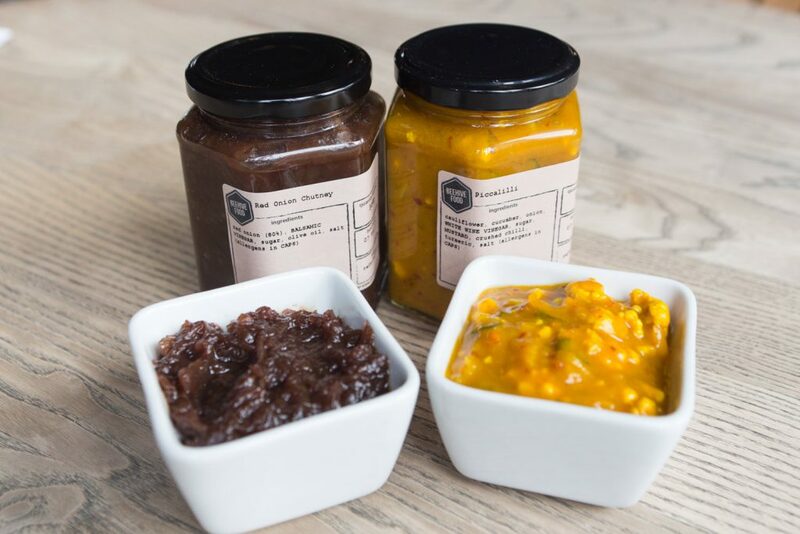 Based in the heart of Manchester we prepare and deliver proper tasty handmade products to bars and restaurants in and around the area. We source our ingredients locally from the likes of W.H. Frost’s Butchers, Manchester Superstore and New Smithfield Market. ​Our clients range from independent bars and specialist wine shops to event venues and traditional British pubs. 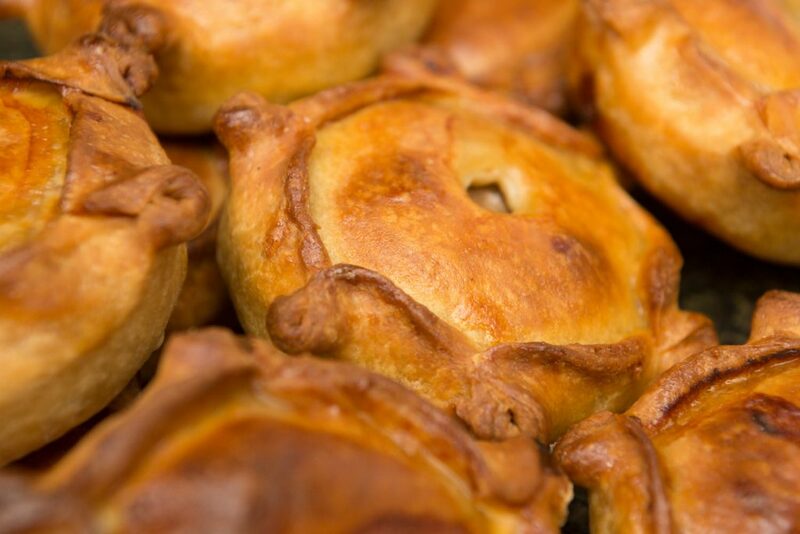 Our recipes showcase the best of British, northern soul food, made with care and integrity from the freshest ingredients. 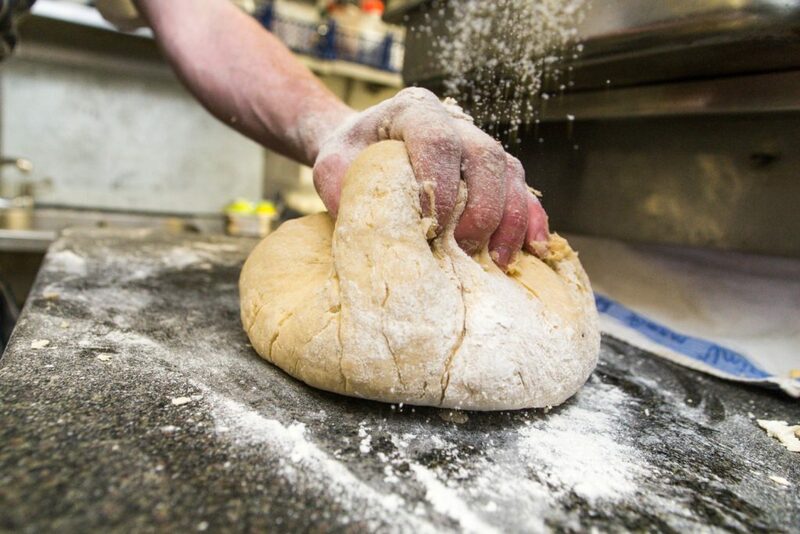 We pride ourselves on producing simple, honest food without pretence or compromise. 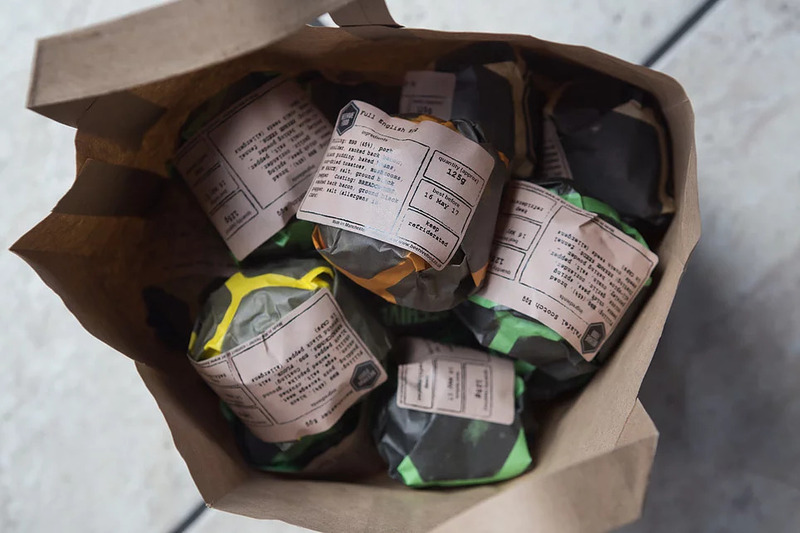 Started in 2013 by brothers Ross and Owen Parker, Beehive Food was founded with the desire to use over 20 years combined experience in the hospitality industry to create food products that plug the gap between the humble pub snack and fine dining. We saw the opportunity to fulfil a niche in the market where bars and other similar venues want to serve food but don’t have the relevant skills or facilities to do so. 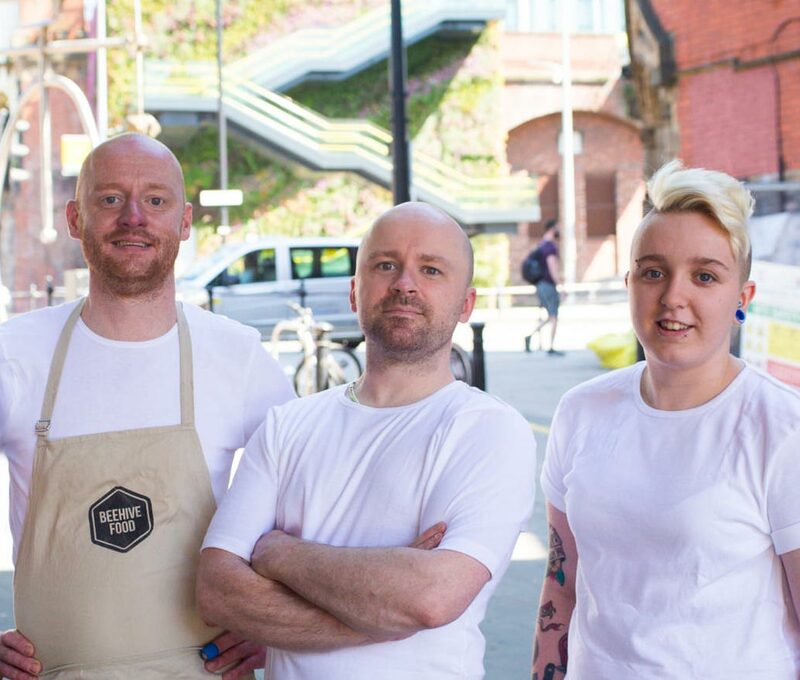 As it stands today we are a strong team of four with Owen doing all the fiddly admin stuff, Ross as head chef and ideas man with help from Emily Fitton our sous chef and Queen of the crimp (that signature pie crust was her idea!) and Alex Moffat, for all things digital and a great hand in the kitchen. We see ourselves with a bright future and are buzzing about the opportunities ahead.